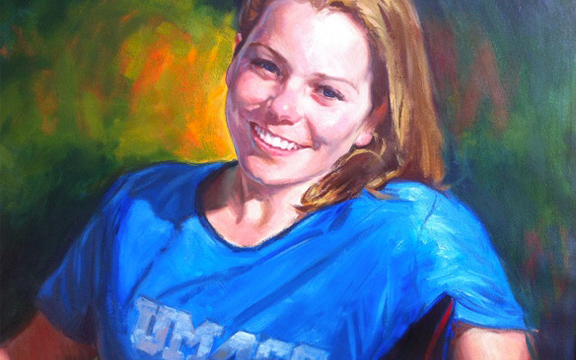 Our vision is to bring together families across Medford and its surrounding areas to honor the memory of Krystle Campbell, and Brandon Bolden while also showing appreciation for the West Medford Community Center. Our goal is to raise money that will support youth activities while also creating an annual athletic event for everyone to enjoy. 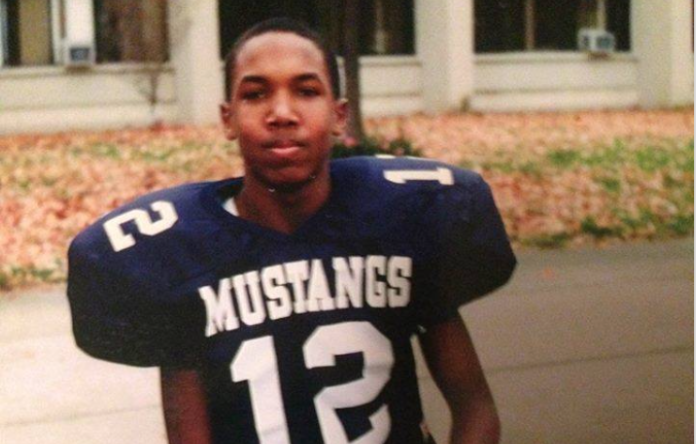 Join CELEBRITY GUESTS and SPECIAL PLAYERS & LEGENDS at Dugger Park in West Medford, Massachusetts to honor and support the memory of Medford’s own Brandon Bolden, Krystle Campbell, and the West Medford Community Center. View the full schedule of events for the 2018 event. View a full schedule of events including rainout information. Dugger Park is located in Medford, MA. 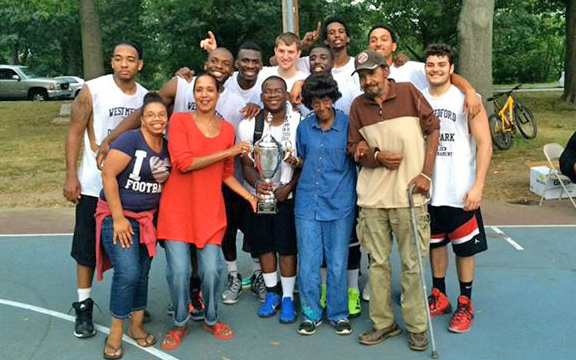 The Hoops and Hope Classic takes place at Dugger Park in Medford, MA. Shoot us a note, we'd love to hear from you. 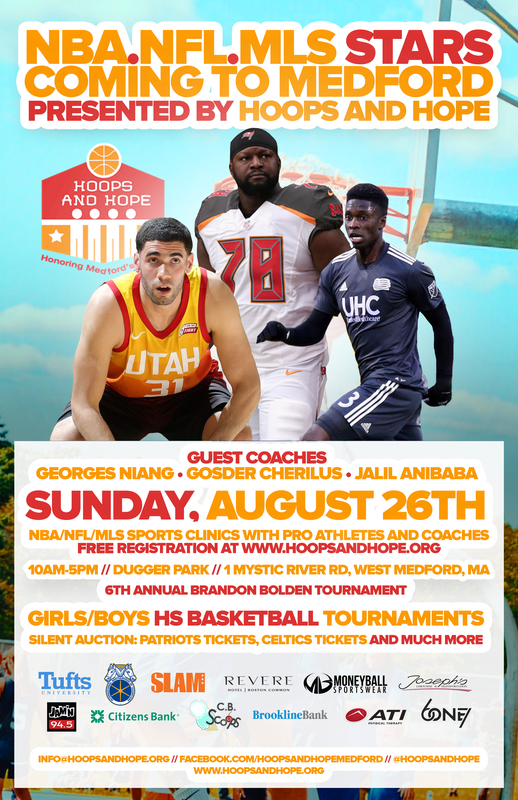 Join current and former NBA/NFL players and coaches on August 26th at Dugger Park in West Medford, Massachusetts to honor and support the memory of Medford’s own Brandon Bolden, Krystle Campbell, and the West Medford Community Center (serving youth and families in West Medford). What’s headlining this year’s event? 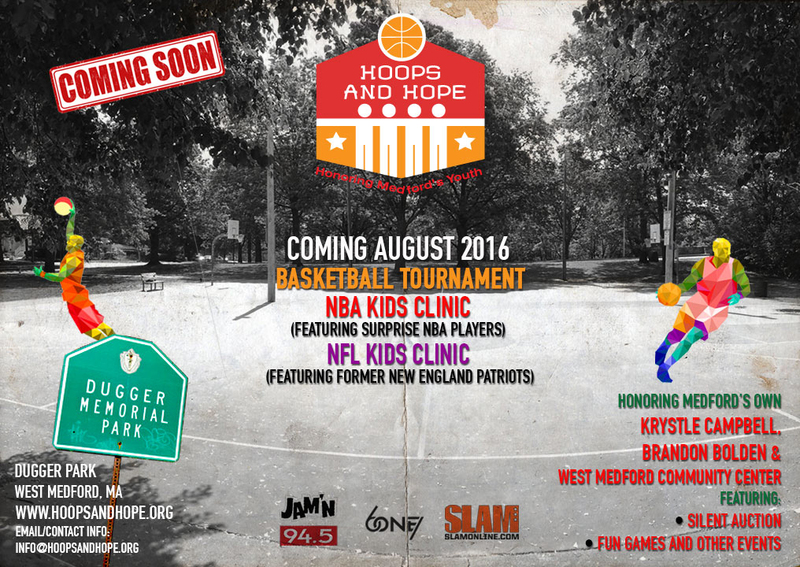 For any media or sponsorship requests, please email info@hoopsandhope.org. 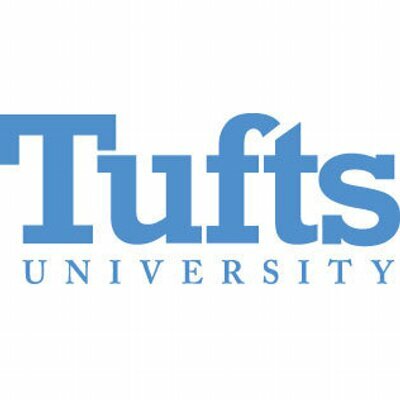 The 2016 Hoops and Hope Classic is slotted to take place Saturday, August 14th at Dugger Park with a rainout location reserved at Medford High School Gymnasium (489 Winthrop St, Medford, MA 02155). For full event details visit the Schedule of Events page.